John Quinn is offering for sale No 17, Ashfield Road, Greenfields, Newcastle. The property, which is described as being in excellent condition, has dual central heating, double glazing, excellent sitting room, lovely kitchen/diner, three bedrooms on the first floor plus main bathroom, and an optional study/bedroom on the ground floor. The property also has off street parking and attractive gardens to the front and rear. The property has a Ber Rating G, Ber No. 108803750. 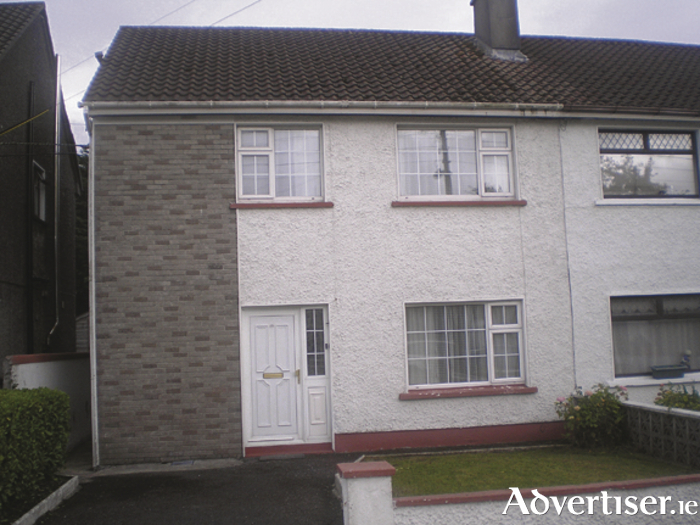 To view this property which is just on the market contact John Quinn 091-569174.